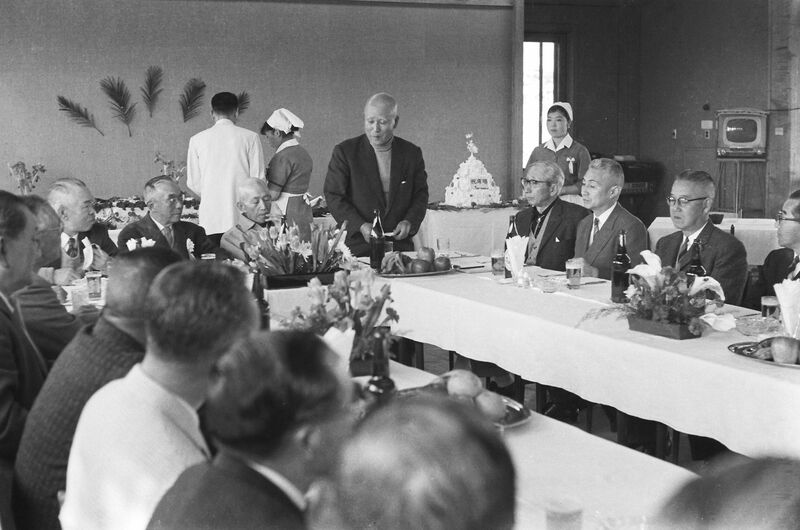 In 1958, the project implementing entity “Musashino Development Co.,Ltd. 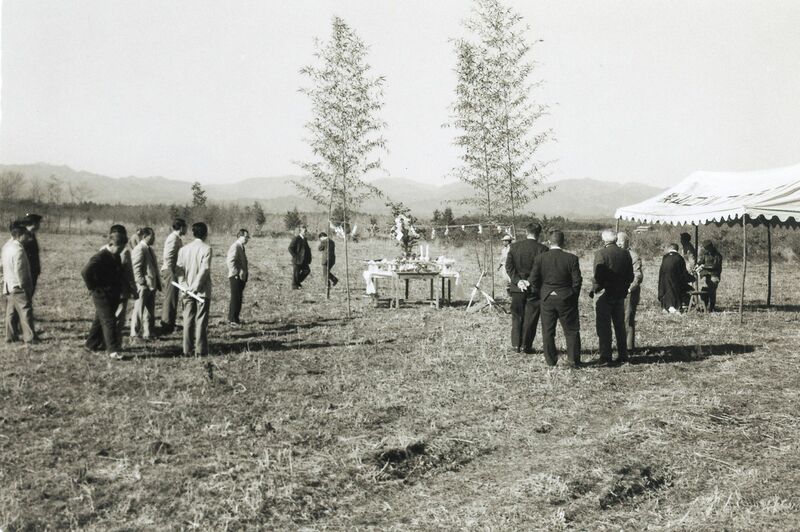 was established. 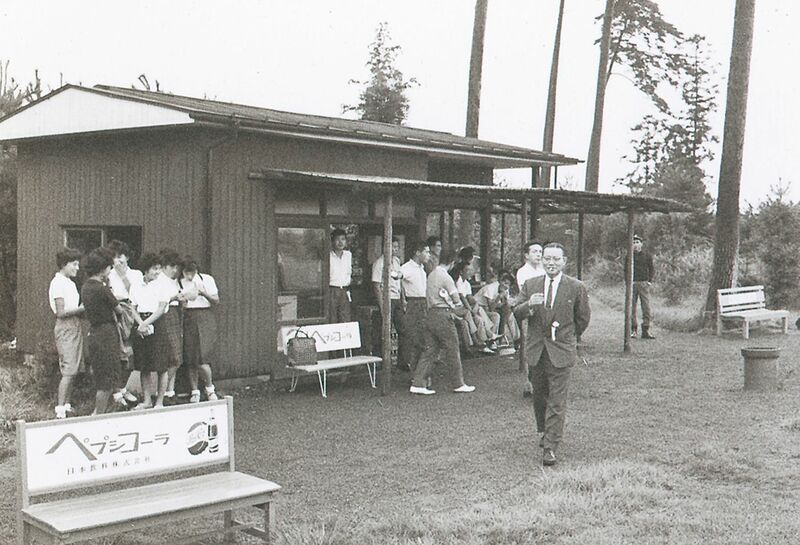 In the following year on April 1959, by opening 18 halls in advance on the Sayamakyuro Hill that retained the vestige of Musashino, the much anticipated Sayama Golf Club was born. 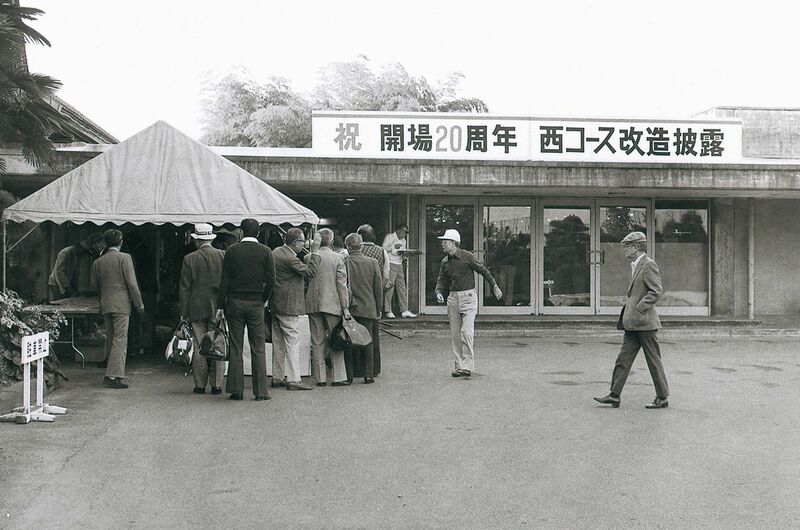 The club came into existence in the midst of the first golfing boom in Japan, as the nation celebrated its sensational victory in the Canada Cup (present World Cup) for both individual and group tournament hosted at Kasumigaseki Country Club in 1957. 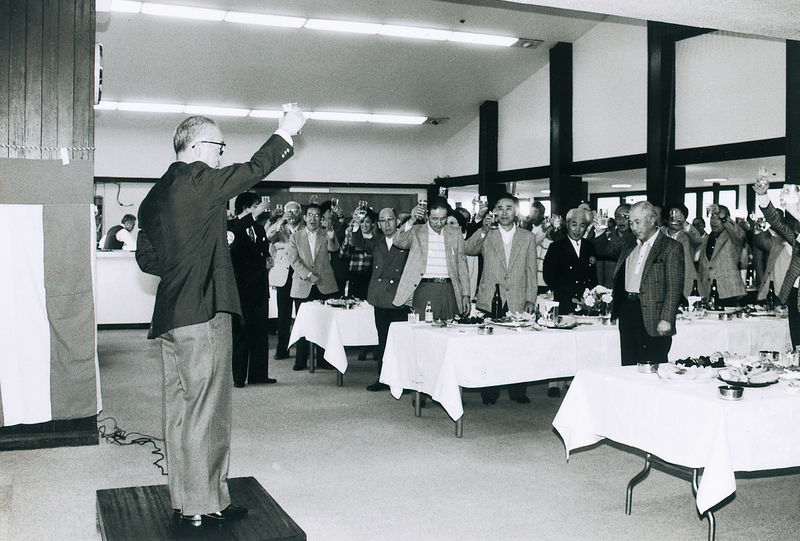 Establishment of Musashino Development Co.,Ltd. 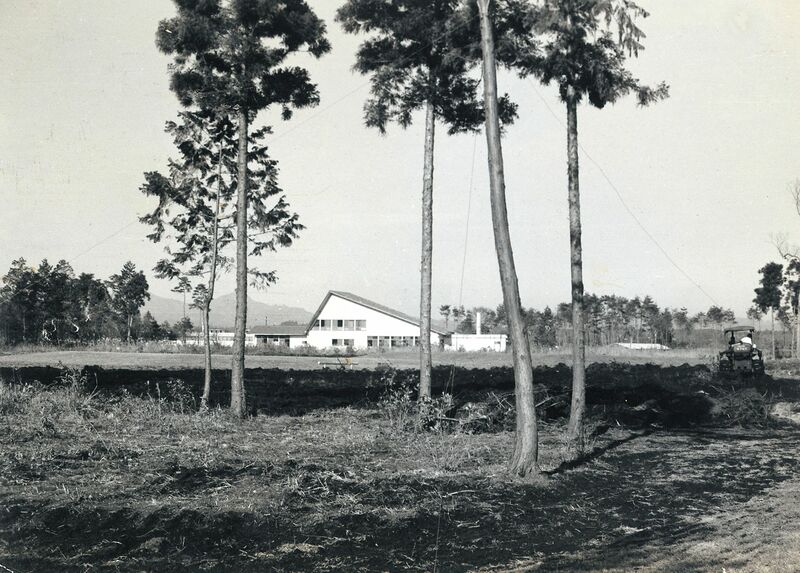 A new intermediate course (present South Course) was completed in 1963, forming the current 27 holes structure. 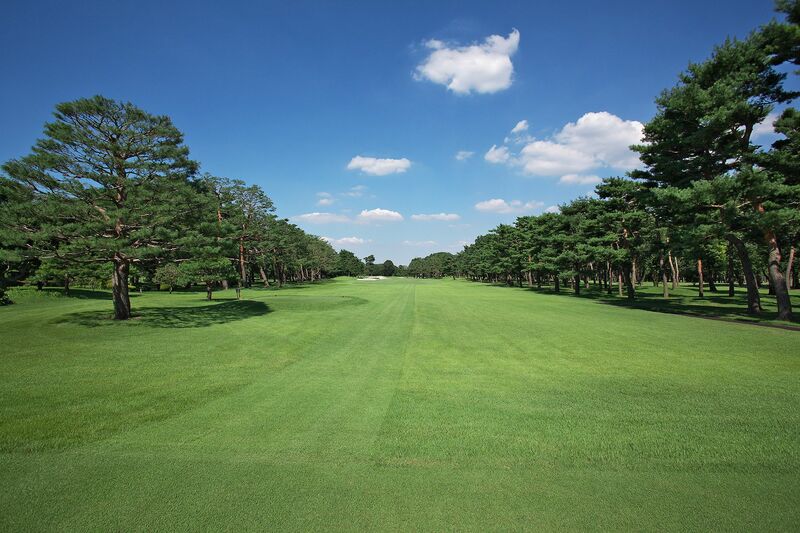 On a vast and flat 380,000 Tsubo (1 Tsubo= 3.3 ㎡) of land where a vestige of Musashino remains strongly, architect Yuji Kodera with his masterful touch completed each course by creating spacious and beautiful fairway where red pines are mainly separated by black pines and cedar/white cedars. 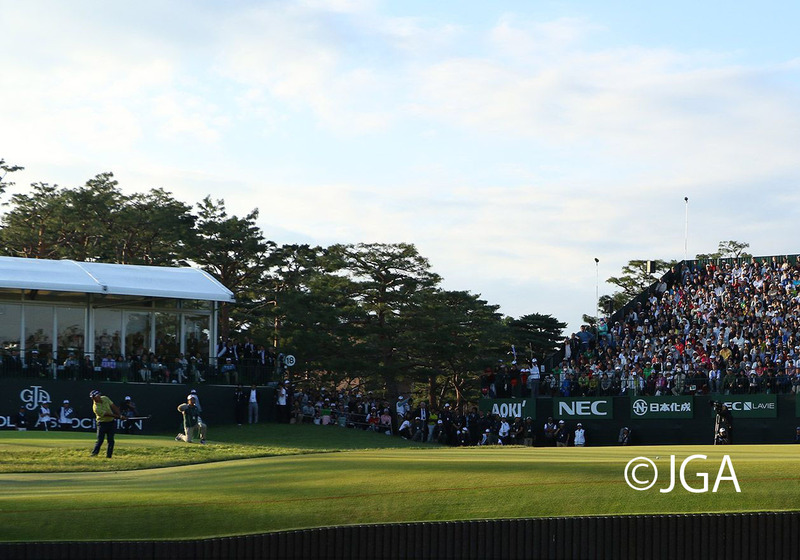 The green was designed as a single green with Japanese lawn grass in front, and bent grass in the back. 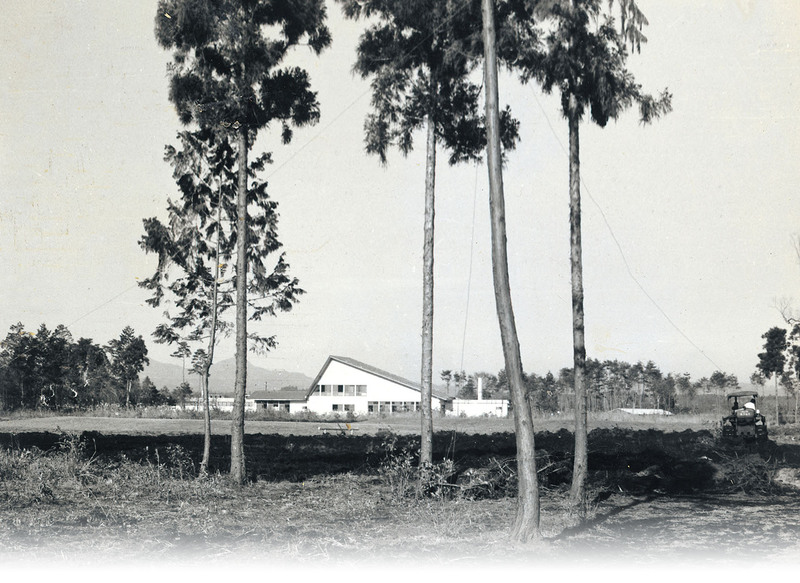 The clubhouse at the time of establishment was beautifully decorated with red-glazed tile coupled with giant roof and bright outer wall, making lasting impression on all those who came to play. 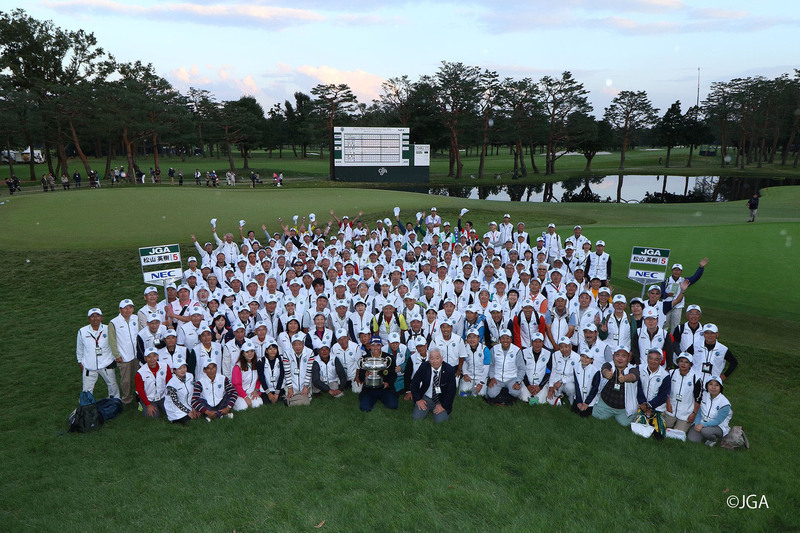 By carrying on the torch, the course went through a sequence of refinement and progress so as to encourage players in each generation to taken on the challenge. 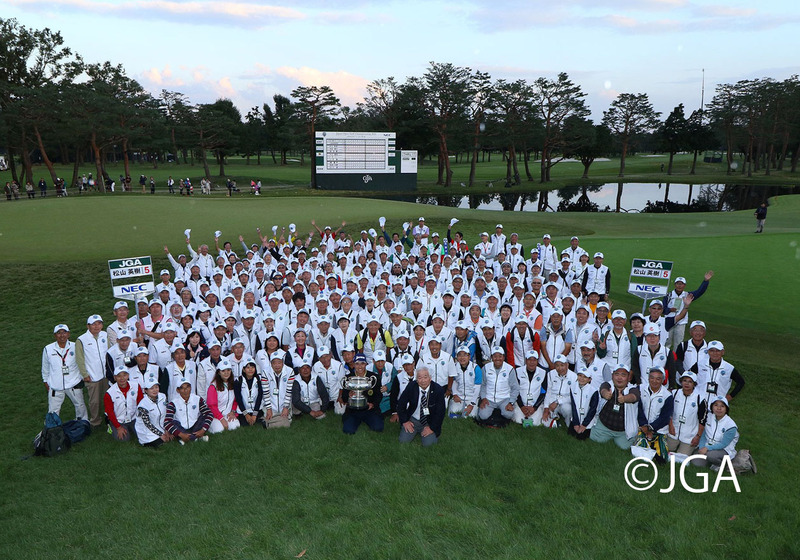 Initiated by a partial rebuilding of the south course by Kokichi Yasuda in 1971, with Hideo Takemura taking charge of the design, west course, east course, and south course were rebuilt into 2 greens with Japanese lawn grass and bent grass in 1979, 1981, 1985, respectively. 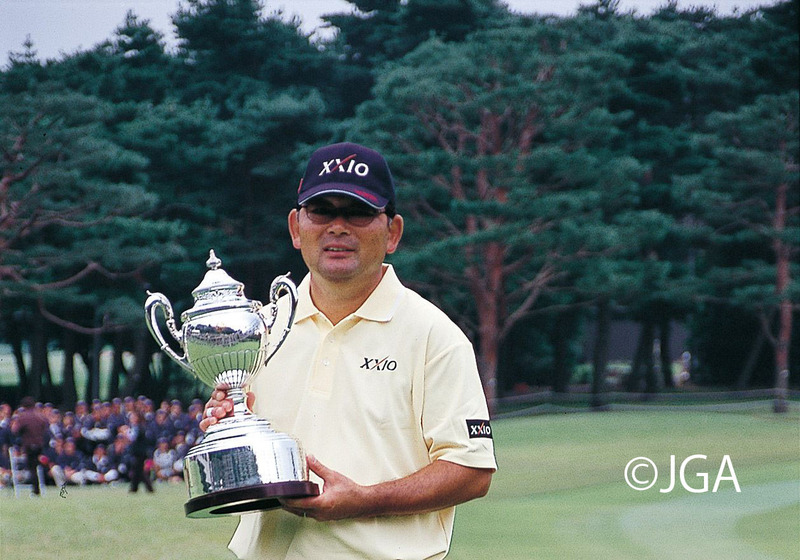 By keeping up with the times, from 2002 the bent green was improved to sand green with Taizo Kawata in charge of the design, and in 2007 the Japanese lawn grass green was improved to “Pen A-1” type bent green, thus transforming into the present 2 bent greens. Since the green kept on evolving as it went through a sequence of improvements, it ended up on generating superb undulation, and further enhanced the degree of difficulty. Multiple improvements made on green help create superb undulation that lead to further enhancement of difficulty level. From January 2016 to the present, a world famous shaper Kai Gorby made new bunkers as well as making further improvement on existing bunkers. 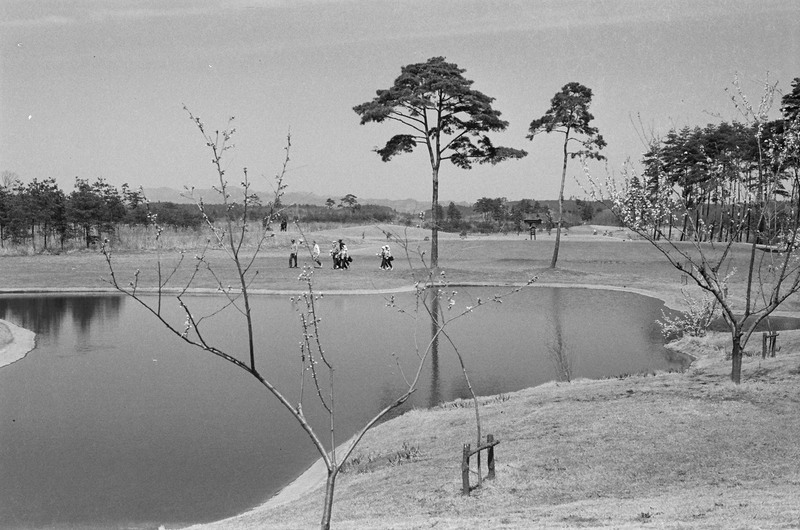 With the establishment of these uniquely designed bunkers, the course now offers even higher degree of difficulty, challenging players to take their game to the next level. 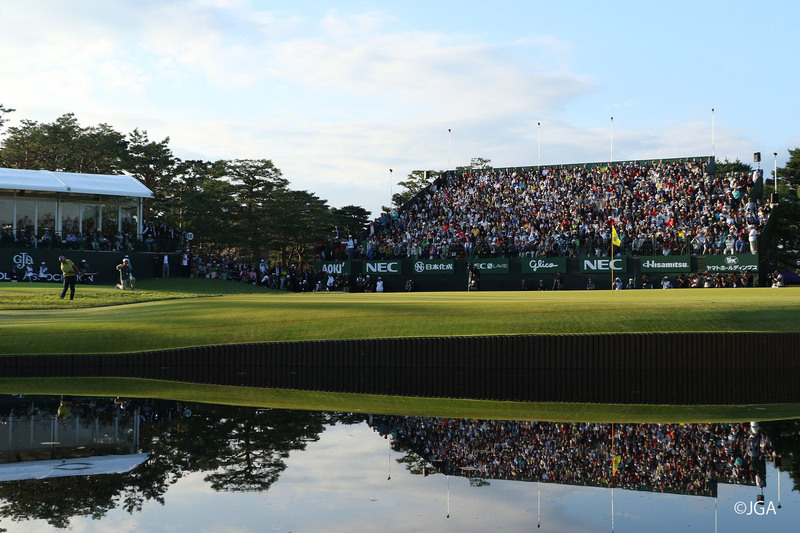 In addition, a well-timed renovation is made to the course layout to deeply reflect the contour of each hole, by cleverly placing new ponds and bunkers engraved with varied impression in key spots. 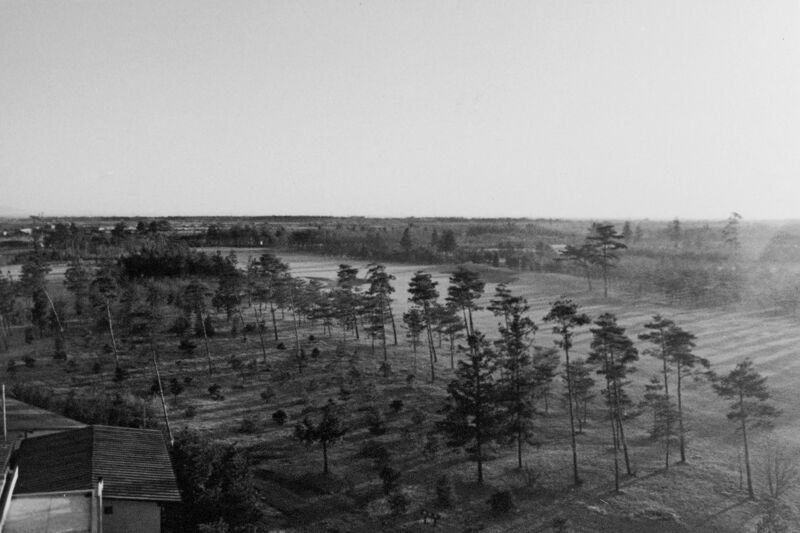 Because of this, the course continues to evolve into evermore strategic course that requires advanced skill/accurate shot and most importantly, a challenging spirit. 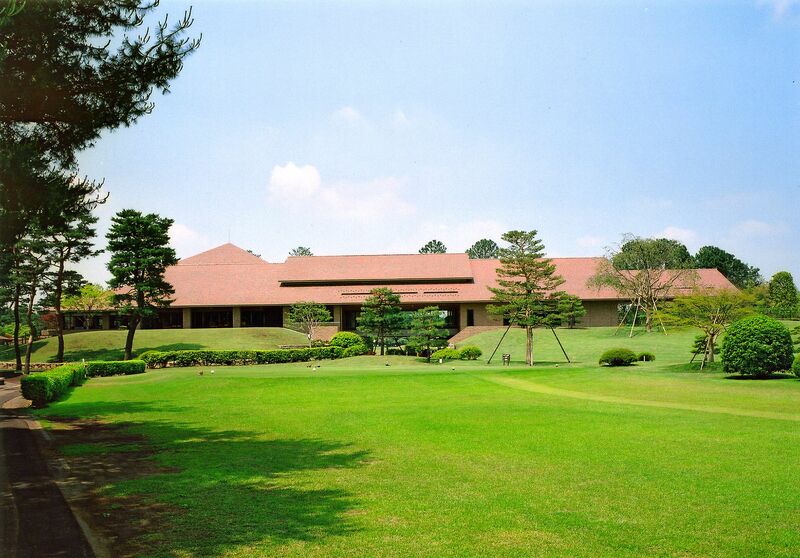 By going through these refinements, Sayama Golf Club continues to reinvent itself as one of Japan’s leading championship course that offers advanced strategy, beautiful landscape and outstanding course conditions, winning second to none reputation in today’s golf scene. Changes the name of green from “Bent” to “A Green”, “New Bent” to “B Green”. 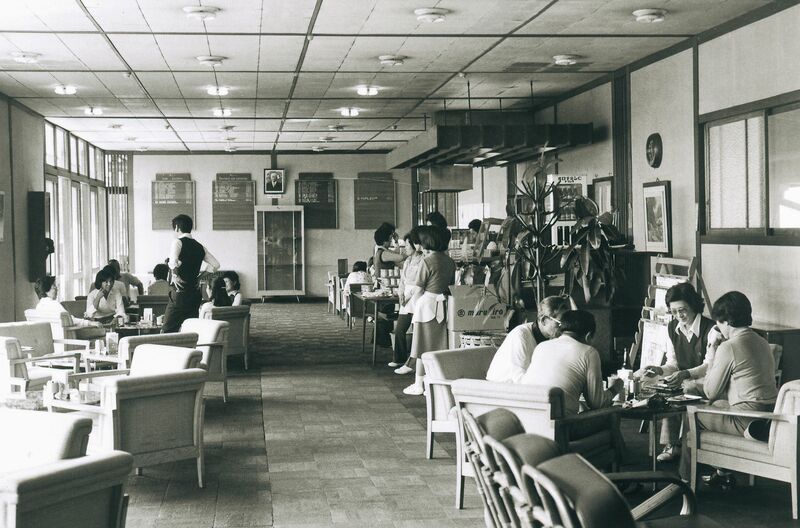 Since the clubhouse at the time of its founding featured giant roof made out of red salt-roasted tiles beautifully decorated on its bright outer wall, its magnificent presence on the green made lasting impression among marveled players. 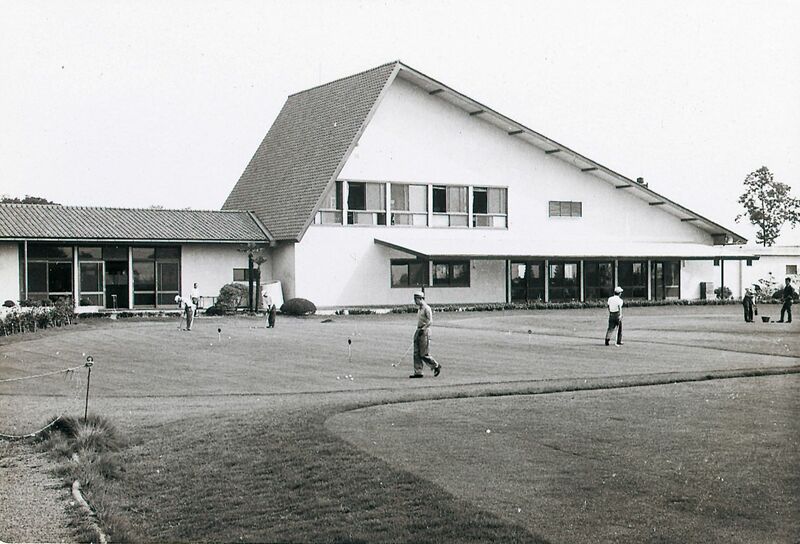 Although the clubhouse has always been an integral part of Sayama Golf Club’s history, due to the progress of deterioration, though greatly missed by many, a new clubhouse was rebuilt in its place. 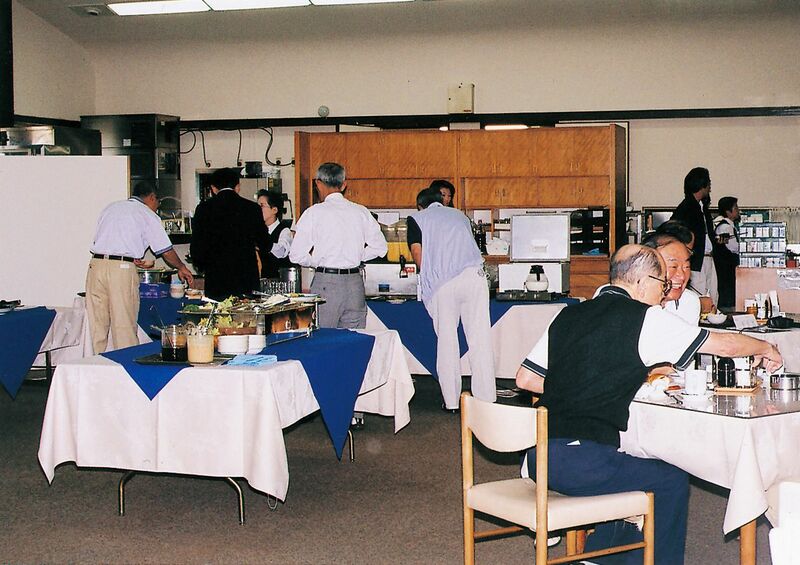 The new clubhouse was built by incorporating voice of many club members in 2005. 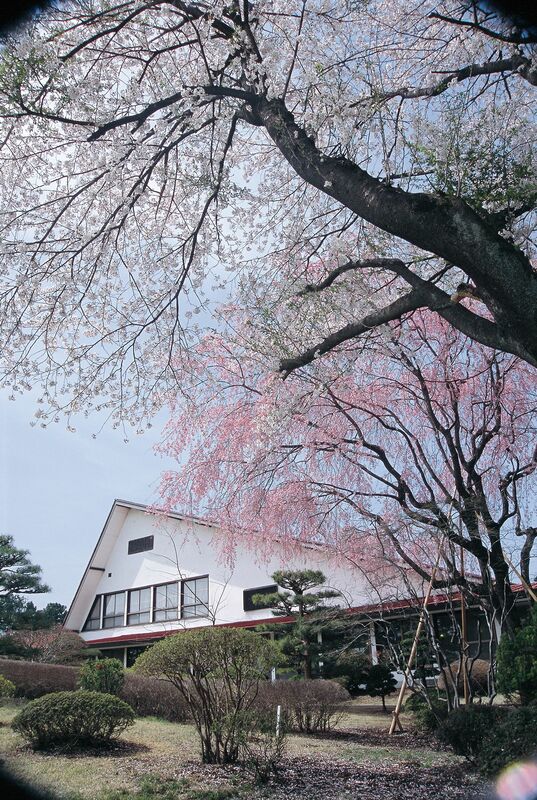 This much anticipated clubhouse was completed with a rich exterior appearance in harmony with nature of Musashino, and overall wood textured interior that offers stylish and luxurious space. 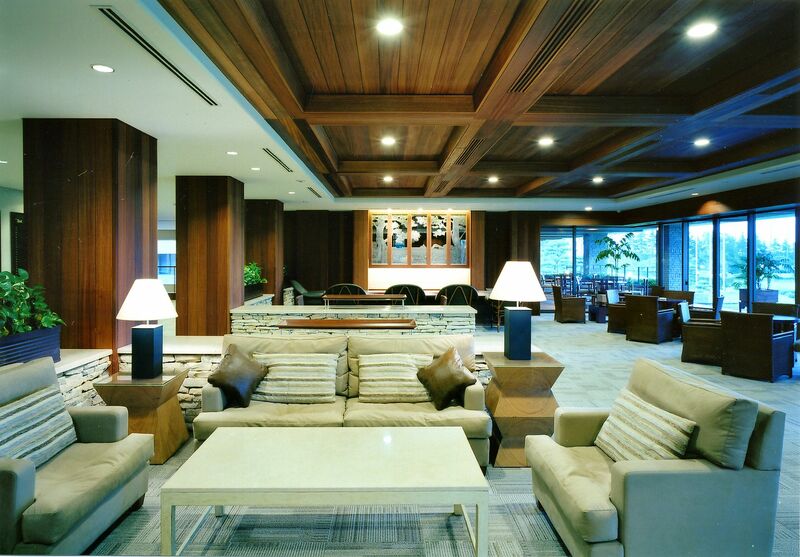 A light entering from a large window creates a warm indoor atmosphere where members can relax and enjoy their company. 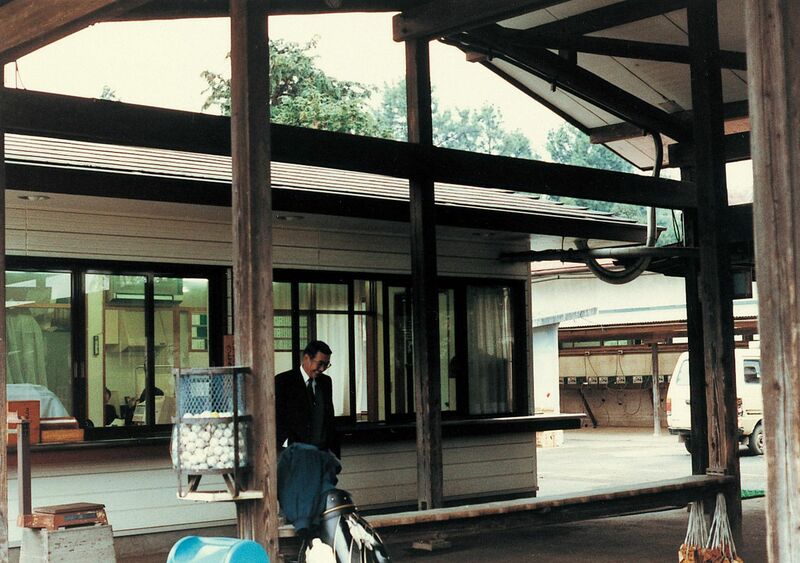 Although the clubhouse has been reincarnated, the tradition and culture of Sayama Golf Club established by the members since its inception continues to live strong. 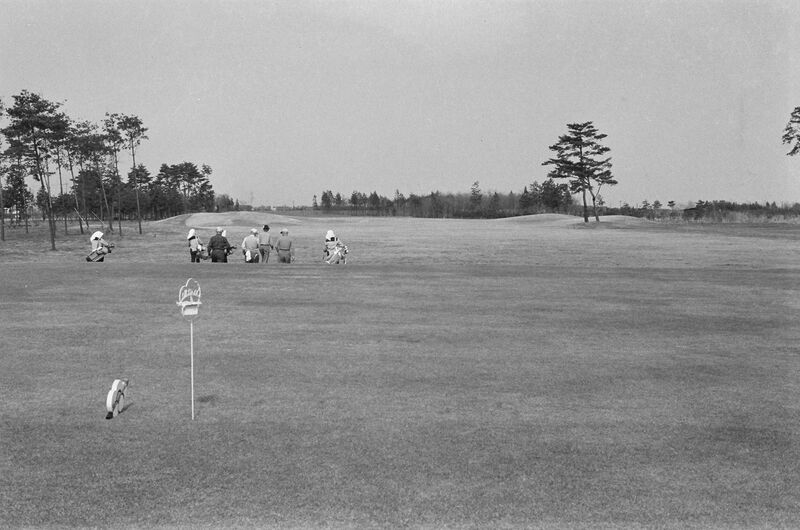 Numerous great matches were held at this course. 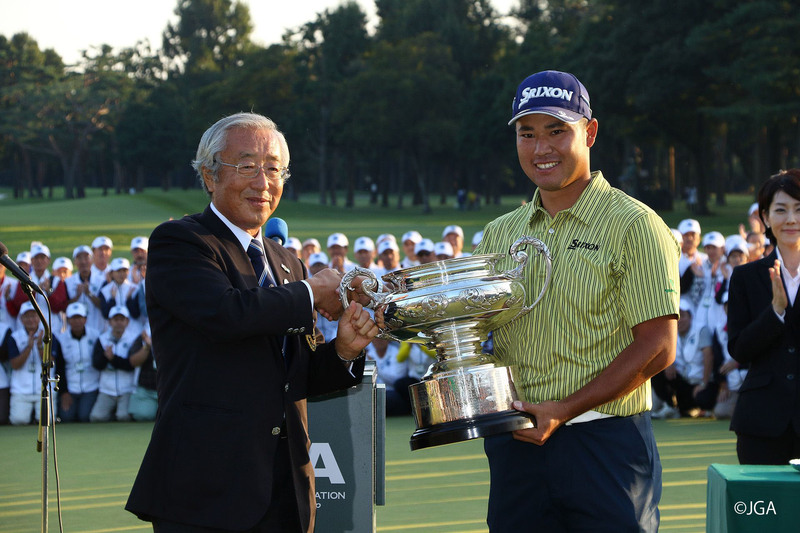 Third year student of Konan University Ginjiro Nakabe won the Japan Student Golf Championship in 1963, and half a century later, third year student of Tohoku Fukushi University Hideki Matuyama claimed victory in 2012 at the same championship. 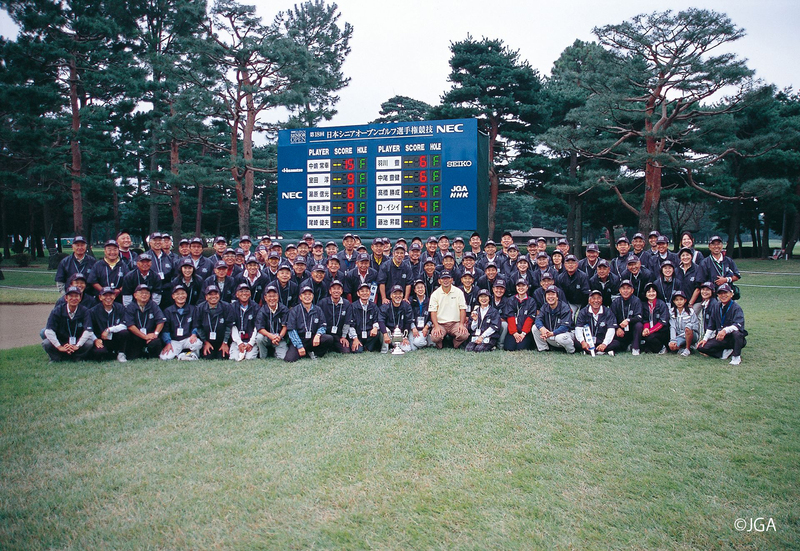 Sayama Golf Club hosted various tournaments. 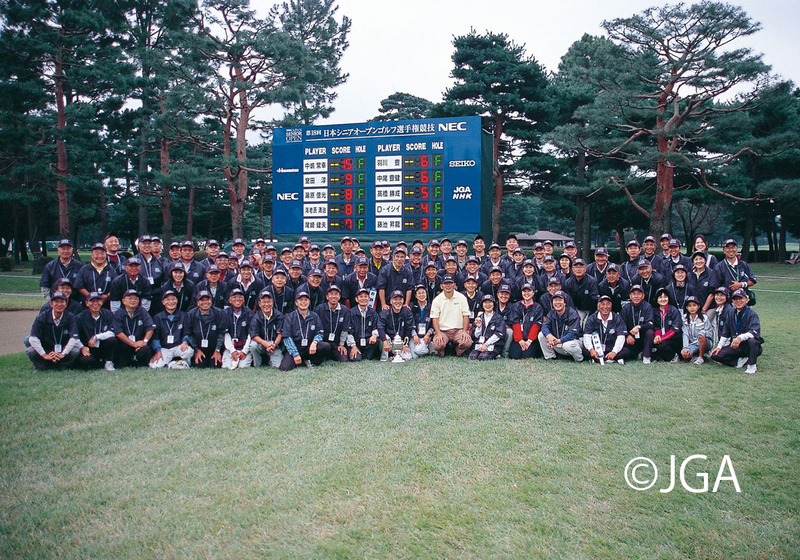 After an absence of seven years, Tsuneyuki Nakajima achieved a sensational win at 2002 Diamond Cup Tournament, and in 2006, Kaname Yokoo ultimately claimed victory over heated final match against Shingo Katayama at Mitsubishi Diamond Cup Golf, and in 2010, Kyung-Tae Kim claimed victory at Diamond Cup Tournament. At 2008 Japan Senior Open Golf Championship, the champion of 2002 Diamond Cup Tsuneyuki Nakajima claimed the Senior Open Golf Champion title.